Look what’s right around the corner! 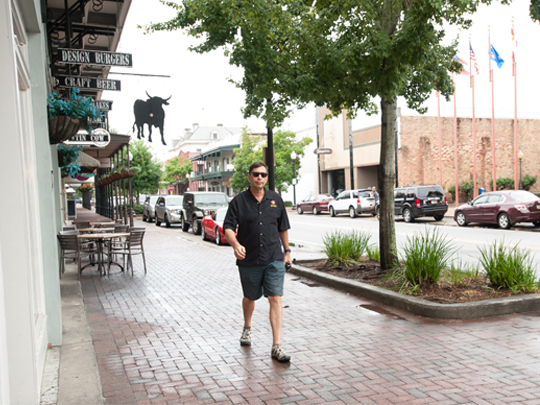 We have hiking, biking, history and more nearby and Pensacola Beach is just under an hour away! Take some time while you’re here to explore the beautiful surrounding areas. Looking for some fun in the sun? Hit the white sandy shores of Pensacola Beach! It is only an hour drive from Sunburst to Pensacola Beach, so head over to one of the country’s most beautiful beaches. If you enjoy the outdoors than a visit to Blackwater River State Park is a must! At this pet friendly park you can hike, canoe, kayak, tube, view wildlife and much more! 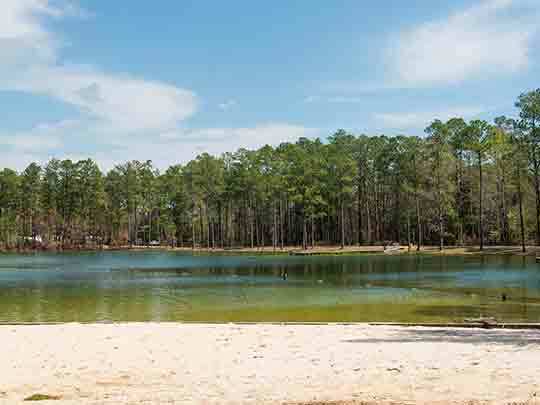 Tucked away off Northwest Florida’s beaten path is an unspoiled vacation destination for travelers seeking adventure and unsurpassed natural beauty. Whether you are seeking a quiet, relaxing holiday by the shore or an outdoor adventure with thrilling recreational opportunities and exciting attractions for the entire family, Navarre Beach and surrounding Santa Rosa County provide a complete vacation experience. 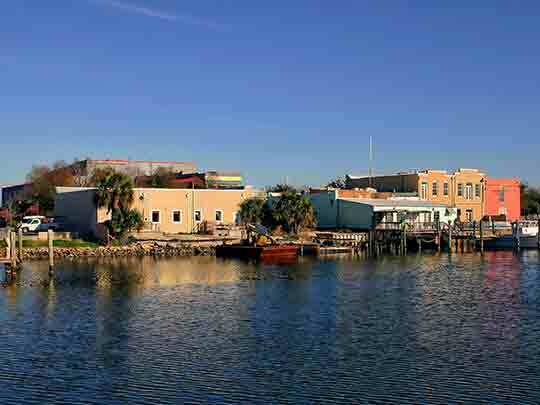 Whether it be a family vacation, meeting, wedding or just time for an adventure, any excuse is a good excuse to explore the Pensacola Bay Area. We’re nestled along the Gulf Coast between Orange Beach, Ala., and Fort Walton Beach, Fla., with an airport and access to I-10 and I-65. Three unique areas, Pensacola, Pensacola Beach and Perdido Key, lure you to enjoy outdoor adventures and cultural activities along our pristine shores. 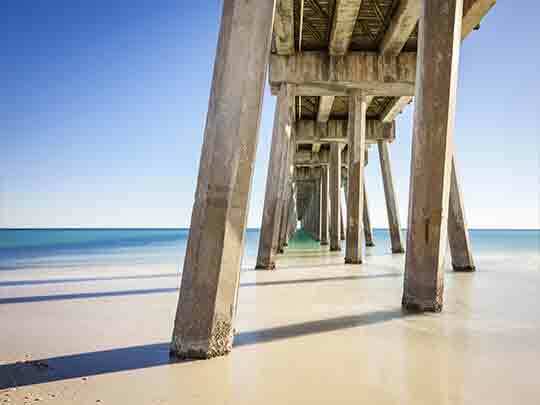 Stretching out across the emerald green waters beyond 2 sand bars the Pensacola Beach Fishing Pier has some of the most exciting fishing and sights any pier Florida has to offer. 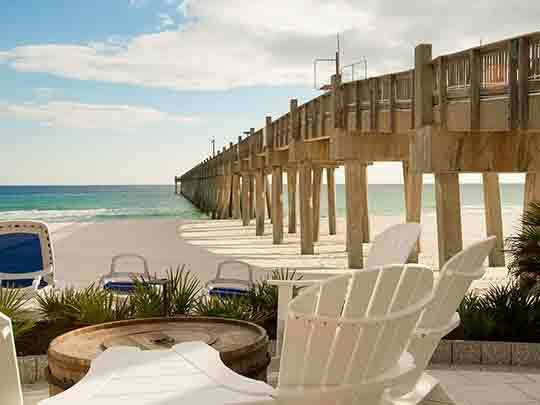 And did we forget to say, “the most friendly pier around!” The Pensacola Beach Gulf Pier is here for everyone to enjoy. 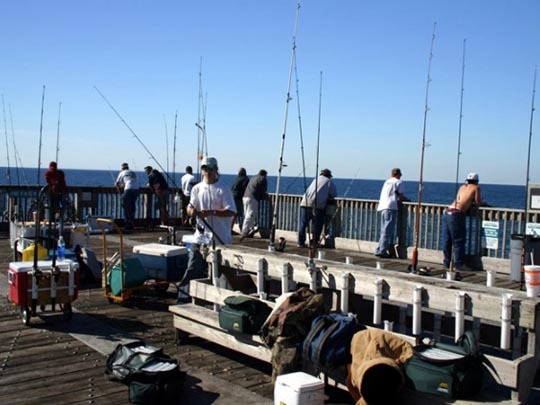 Whether you are a seasoned fisherman or a beginner you will be right at home on our pier. We also have everything you need to fish, bait, tackle, rental rods, coolers and carts as well as food and drinks in our new restaurant, tackle and gift shop Go Fish. 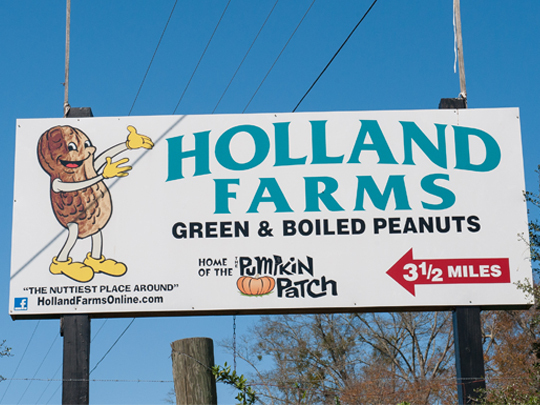 Holland Farms, “The Nuttiest Place Around”, is a family owned and operated peanut, produce, and row crop farm. Unlike most farms they sell directly from the farm to the public. A great family friendly place you can enjoy a free cup of boiled peanuts while the kids explore the playground. In the holiday seasons they offer Santa meet and greets, hay rides, Christmas tree sales, and a maze. 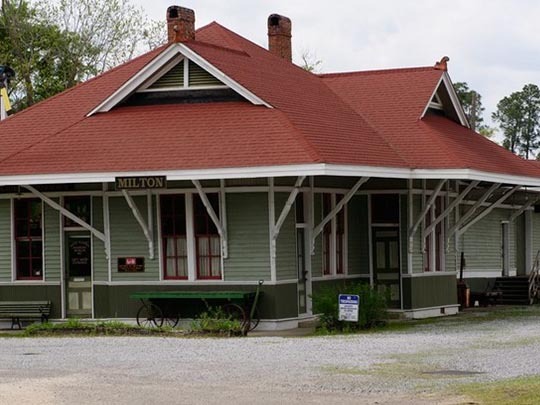 Come explore Milton Florida’s history with fun for the whole family. 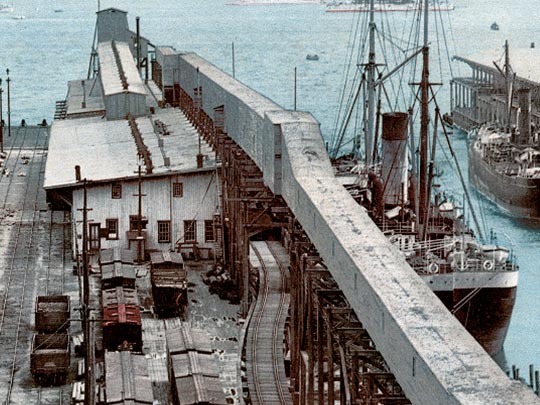 The museum lets you experience the old train station, cars, and tracks like nowhere else. The kids love to see the huge trains and models and learn about how they used to operate. Open from 10 a.m. to 3 p.m. each Friday and Saturday, or by appointment for tours. Casino Beach is named for the Casino Resort, the first tourist destination on the island, which opened on the same day as the first Pensacola Beach Bridge in 1931. Explore Historic Pensacola and experience the rich heritage of America’s first multi-year settlement. 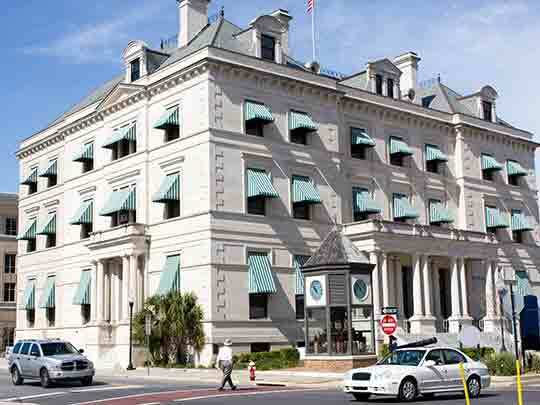 Historic Pensacola encompasses eight and a half acres and 28 properties located within the footprints of the original Spanish and British forts in downtown Pensacola. The “One Ticket, Seven Days to Explore” ticketing enables you to leisurely visit all of the museums, participate in guided and self-guided tours of historic homes and interact with period-dressed living history interpreters. Come be a part of history being brought to life!